When it comes to devices like phones, computers and tablets, there’s no denying that Apple has produced some of the best designs. However, when it comes to watches, the California-based company loses out to the Swiss, who are longstanding champions of timepieces. 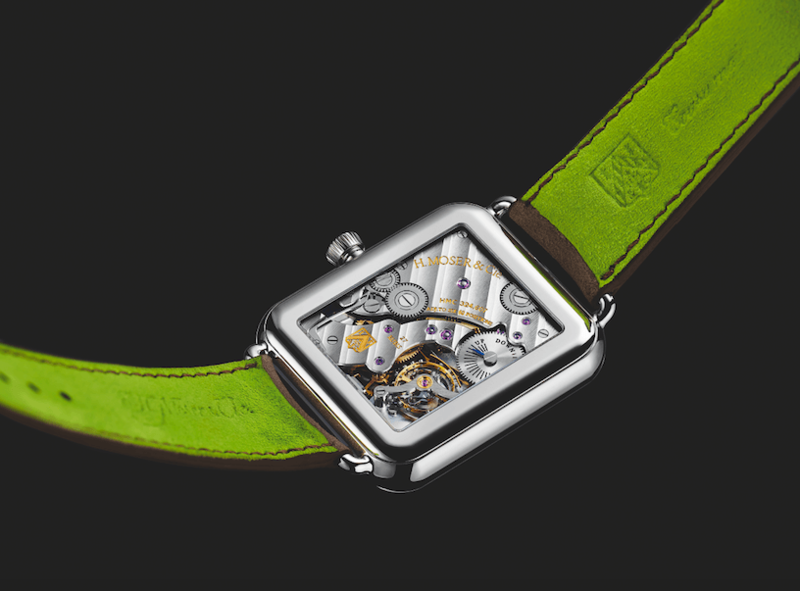 With that in mind, luxury Swiss watchmaker H Moser & Cie has come up with its very own ‘Apple Watch,’ only this one is smart in a different sense. At $24,900, the Alp watch is significantly more expensive, but if watches are your thing, it’s probably a better longterm investment. By comparison, the most expensive Apple Watch is the Edition, which will set you back between $10,000 and $17,000. Switzerland has long been the home of watchmaking and it was Swiss inventors that drove the industry to develop self-winding and automatic watches, as well as the first electronic Quartz watch in the 60s. Even if you’re not about to fork out almost $25,000 for a watch, you can appreciate that H Moser & Cie’s marketing game is on point and really shows what the high-end watchmaking world thinks of Apple.